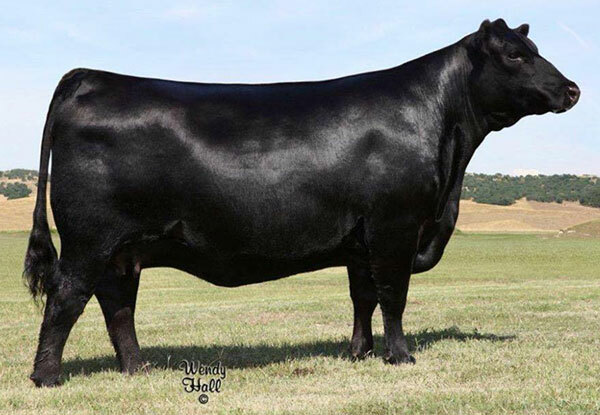 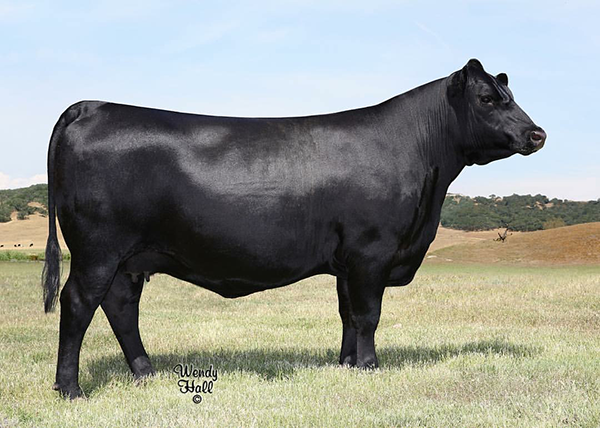 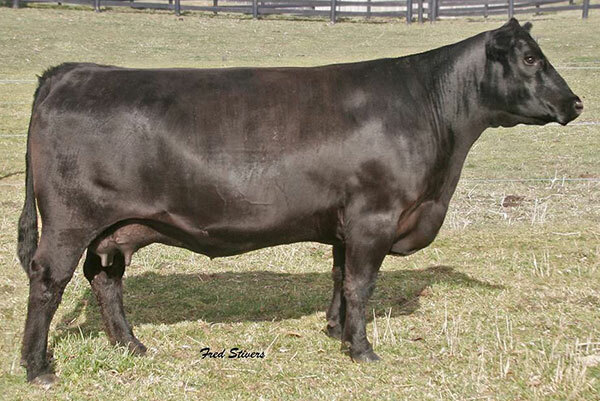 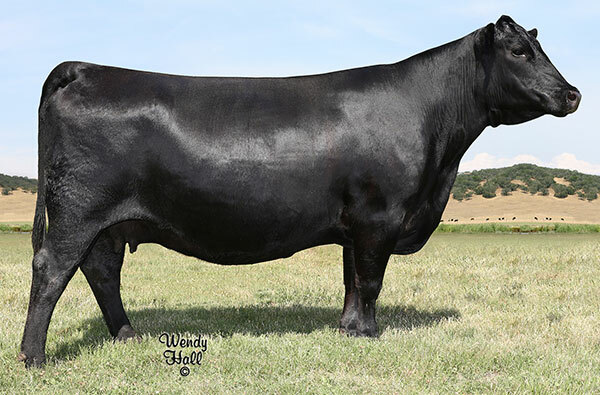 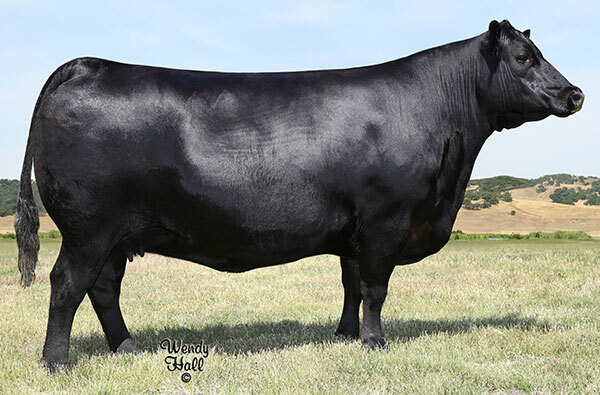 Females & Embryos - Teixeira Cattle Co.
Half interest of this highlight in the Lucy family was sold to John and Carolyn Ben in the 2016 Sale by the Sea. 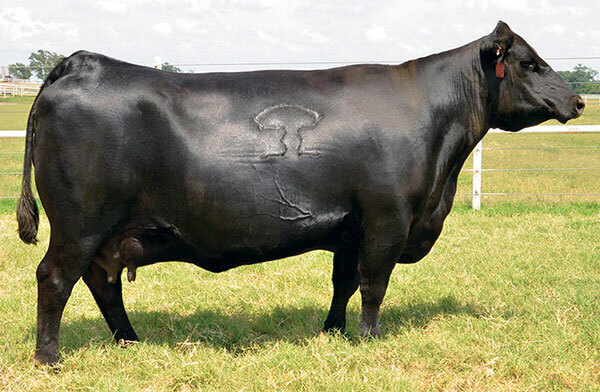 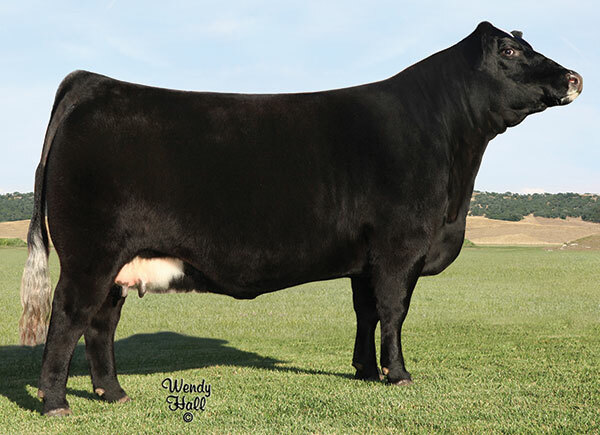 This powerful cow blends the REA and $B leader Rito, 9Q13 with a second generation Teixeira Cattle Company donor, Lucy 2788. 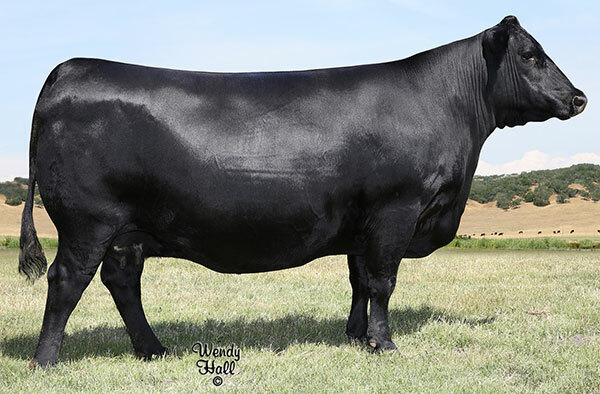 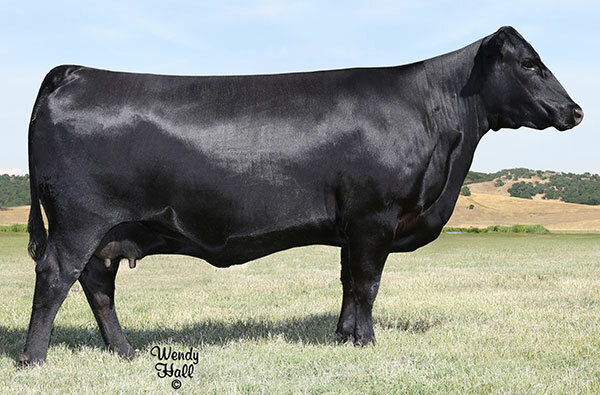 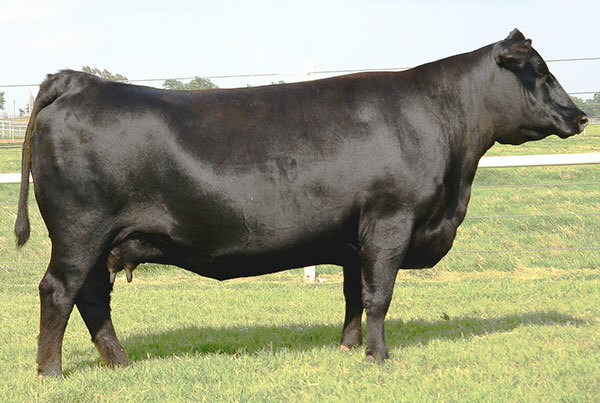 The donor dam of Lucy 4704 combines the proven Springfield Angus and Genex sure, Rito 9M25 with a foundation Teixeira Lucy, Lucy 3081 992. 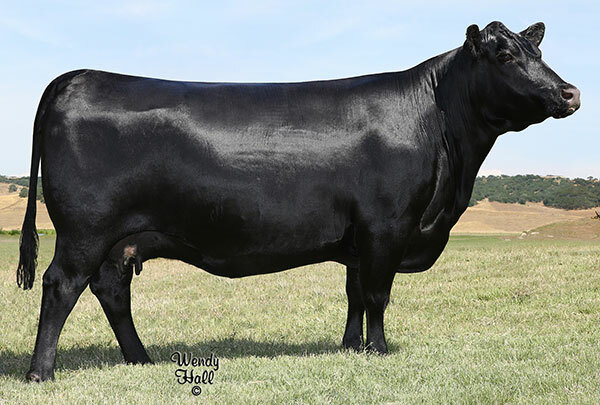 The dam, Lucy 2788 records a BR@99, a WR 1@106 and a YR 1@107.